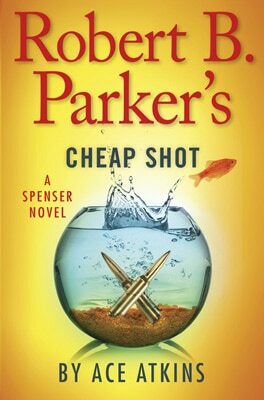 Iconic, tough-but-tender Boston PI Spenser delves into the black market art scene to investigate a decades-long unsolved crime of dangerous proportions. Boston PI Spenser and right hand Hawk follow a con man’s trail of smoke and mirrors in the latest entry of the iconic crime series. After conning everyone from the cable news shows to the local cops, it looks like the grifter’s latest double cross may be his last. 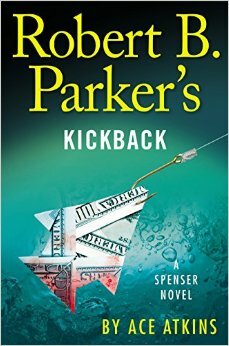 Boston PI Spenser faces a hot case and a personal crisis in the latest adventure in the iconic New York Times–bestselling series from author Ace Atkins. The fire at a boarded-up Catholic church raged hot and fast, lighting up Boston’s South End and killing three firefighters who were trapped in the inferno. A year later, as the city prepares to honor their sacrifice, there are still no answers about how the deadly fire started. Most at the department believe it was just a simple accident: faulty wiring in a century-old building. But Boston firefighter Jack McGee, who lost his best friend in the blaze, suspects arson. What started out as a joke landed seventeen-year-old Dillon Yates in a lockdown juvenile facility in Boston Harbor. When he set up a prank Twitter account for his vice principal, he never dreamed he could be brought up on criminal charges, but that’s exactly what happened. Henry Cimoli and Spenser have been friends for years, yet the old boxing trainer has never asked the private eye for a favor. Until now. A heavy-handed developer is trying to buy up Henry's condo on Revere Beach and sends thugs to move the process along. Soon Spenser and his apprentice, Zebulon Sixkill, find a trail leading to a mysterious and beautiful woman, a megalomaniacal Las Vegas kingpin, and plans to turn to a chunk of land north of Boston into a sprawling casino. 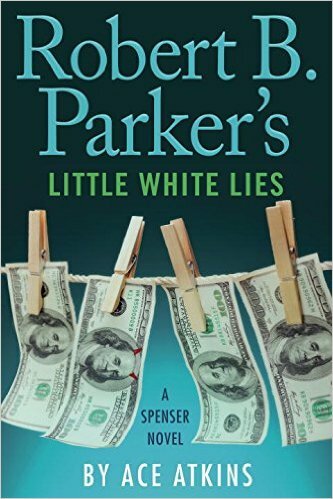 Bitter rivals emerge, alliances turn, and the uglier pieces of the Boston political machine look to put an end to Spenser's investigation. 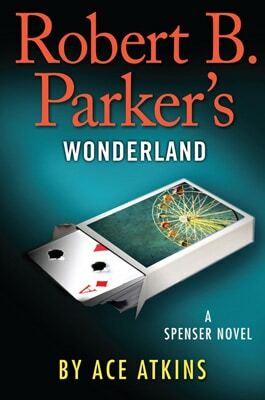 Aspiration, greed, and twisted dreams all focus on the old Wonderland dog track where the famous amusement park once fronted the ocean. For Spenser and Z, this simple favor to Henry will become the fight of their lives. 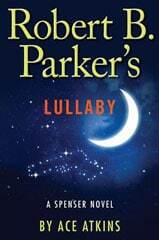 When fourteen-year-old Mattie Sullivan asks Spenser to look into her mother’s murder, he’s not completely convinced by her claim that the police investigation four years ago was botched. Mattie is gruff, street-smart, and wise beyond her years, left to care for her younger siblings and an alcoholic grandmother in a dilapidated apartment in South Boston. 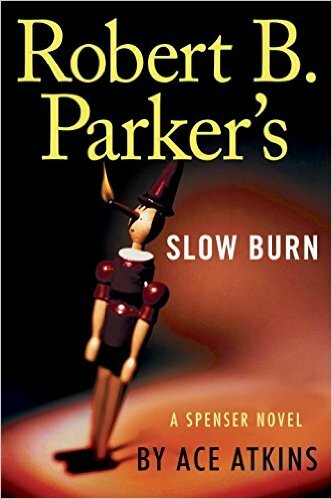 But her need for closure and her determination to make things right hit Spenser where he lives — they’re the very characteristics he abides by.